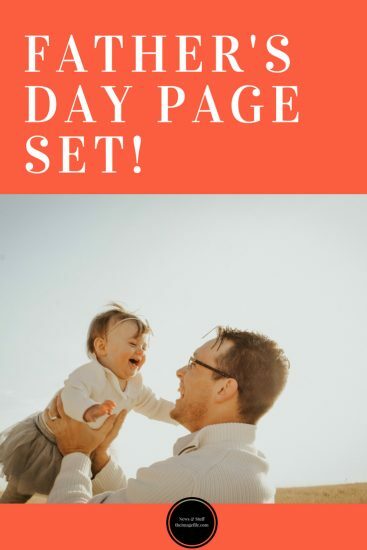 New Father’s Day Page Sets 2018! 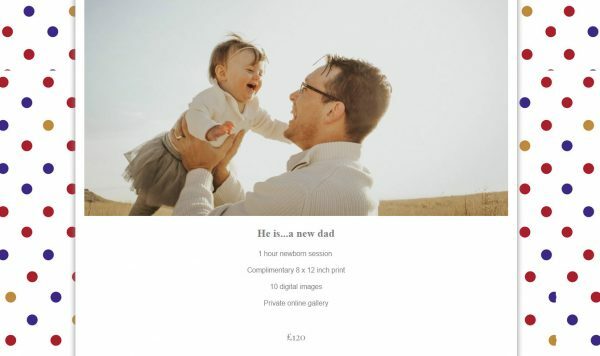 This year Father’s Day is on the 17 June 2018 so it’s time to start preparing your business for the increase in bookings and sales and getting your special offers out there to potential customers. 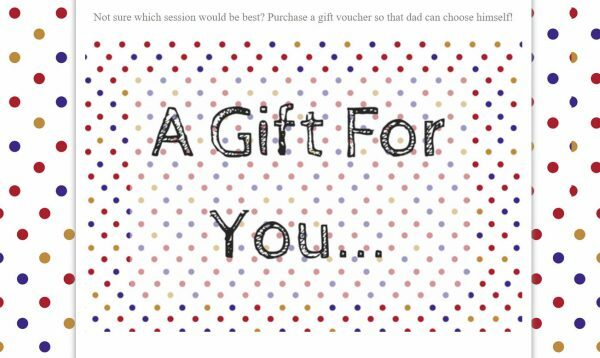 So, we have some new Father’s Day page sets to get you started and to provide inspiration. 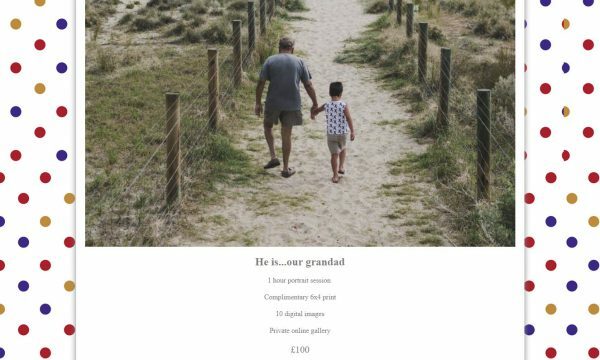 The new page set is completely customisable so, you can alter the text to suit your business requirements and unique customer audience. It’s fine for you to use the images in the example page set, however, we would, of course, recommend that you use images from your own portfolio. These will be more telling of your personal style and show a true representation of your work to potential clients. 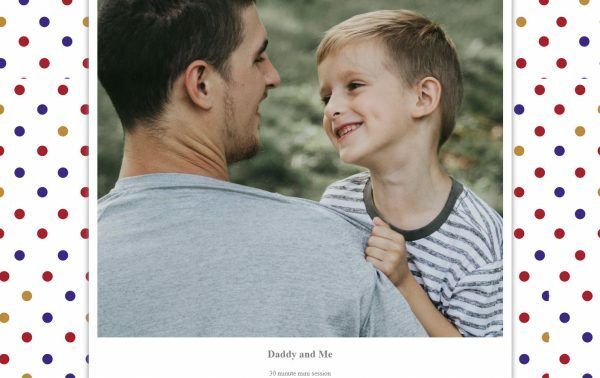 We have created three example offers for you, including a family portrait session, a new father session as well as Daddy and Me. These are there to provide you with inspiration and if they don’t suit your business then you can easily change them to whatever you wish. 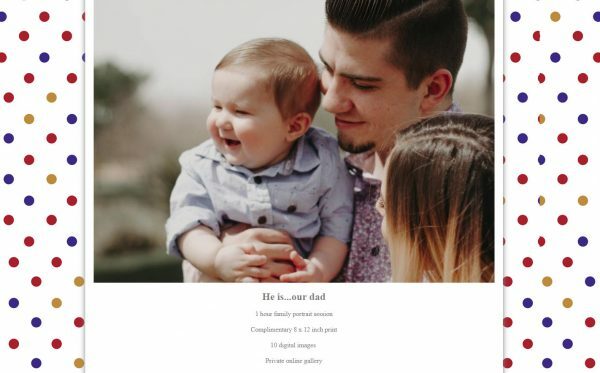 Simply click here to download the Father’s Day page set or check out our help article. It’s time to get selling!